In this short course I take you through a few generations of the Kindle e-reader. I will also look at the PC-version of Kindle as well as the Kindle App for the Android version on mobiles and tablets. I will take you through the 7 Tips on How to Read on a Tablet, e-Reader or Mobile. I will explain in detail why I - a voracious reader of books - fell in love with reading on my Kindle e-reader and why more than 90% of my reading material today is read on my Kindle e-reader or the Kindle app on my tablet. 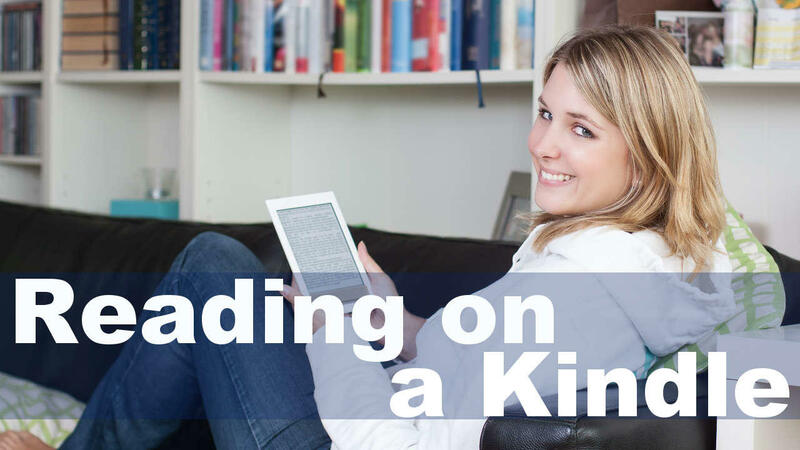 I usually read 6-7 books each and every week - and I know (almost) every trick in the book regarding how you should be reading on a Kindle e-reader - and more importantly why you should change your e-reading habits. I will then explain why I think that this is the greatest change in our reading environment and for your personal reading experience since Gutenberg printed his first bibles in his press. Jon Bjarnason, Owner and Speed Reading Master Trainer is a 4th generation Entrepreneur from Iceland, a best selling author featured in Counter-Attack & the Next Big Thing – and founder of the Speed Reading Simplified Program helping people gain more focused reading skills to achieve more success, freedom, time and focus in their daily life. He found his calling teaching Speed Reading and as a Business Coach while studying Corporate Law - and for the last 13 years he has helped more than 14.000 people to read faster and with better comprehension and focus then they had before. He has been a guest at various Radio and TV programs and a sought after Guest Speaker in Iceland at seminars for various companies and institutions. And the Kindle App for the Android on mobiles and tablets. + more importantly why you should change your e-reading habits. I will explain why I think that this is the greatest change of the reading environment and for your personal reading experience since Gutenberg printed his first bibles in his press. Interested in the course but want to get more information on the course when we are a little closer to going live?